With the advancement in technology in various fields, science has been introduced in multidirectional arenas. The race among nations has reached to such a point where human intervention has less future and mechanics will play crucial role in the war. From the era of invention of aircraft by wright brothers, the face of aircraft and its pilots have changed to a mammoth extent. Machines have become smarter and human have become more relaxed. If we talk about the armed forces, hi-tech weapons and security systems have eased human efforts and reduced life loss. Similar outcome has been observed in the Air Force with the introduction of UAVs (pilotless aircraft). This change in armed forces came with the introduction of guided missiles, which later on thought to be used again. These days airstrike’s on Syria and other IS affected areas are partly done by UAVs, which works as an observer, attacker and even in planning too. Nishant – Made for Indian Army, this UAV was developed by DRDO’s branch, Aeronautical Development Establishment. It requires a launching system with catapult technology as it doesn’t have self-propelling ability and gets down with the help of a parachute. The Indian army has cancelled further orders of this UAV and decided to retire it. 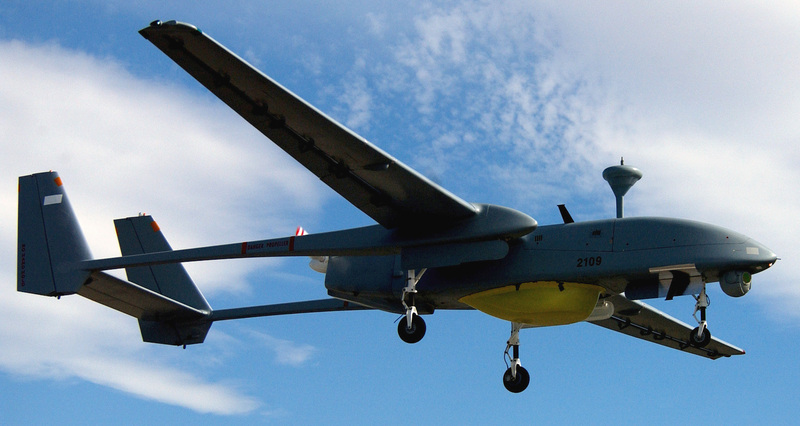 Heron – It is a Medium Altitude Long Endurance (MALE) UAV, which is used by Indian Air Force. Developed by Israel, it has a flight time of 52 hours, but its actual time of flight depends on weight it carries and flight profile. It has some advanced features like artillery adjustment, surveillance and intelligence tasks. 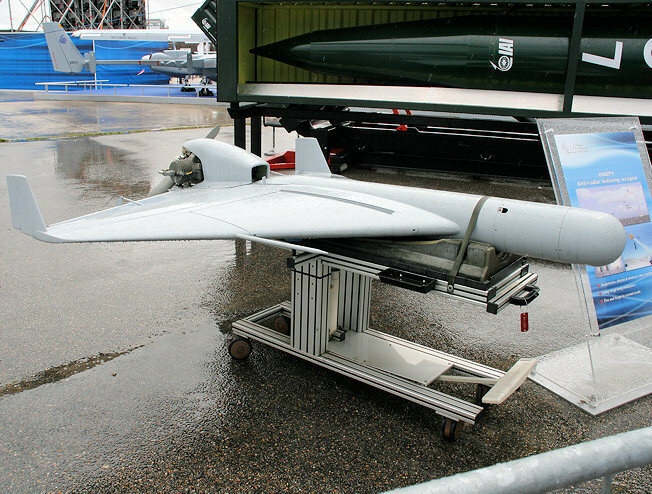 Harpy – Another product of Israel, it is used by Indian armed forces. It can carry explosive as well as can destroy radar system. 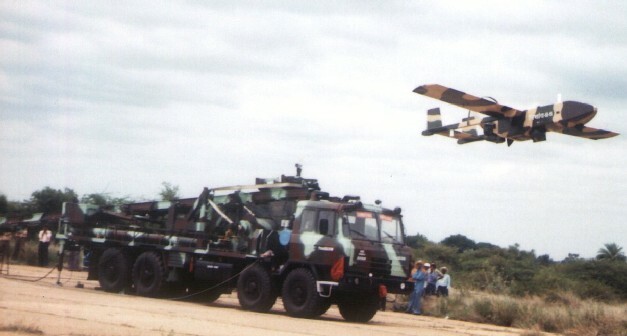 It can also carry out actions of suppression of enemy air defence to control and overcome air defence systems, including surface to air missiles and anti-aircraft artillery. It has a maximum speed of 185 km/hr and 500 km range of flight. 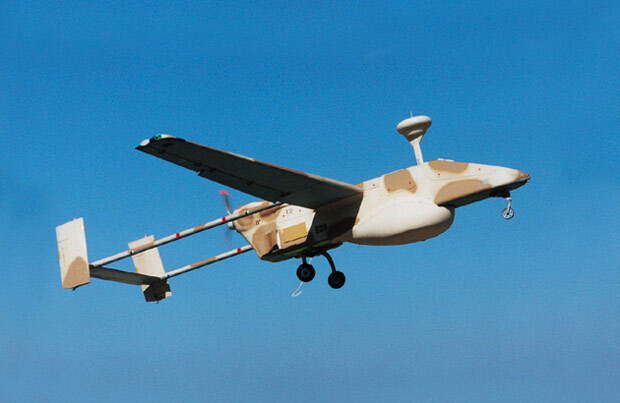 Searcher – Developed by Israel, this UAV can attain a speed of 200km/hour and can fly up to 18 hours. 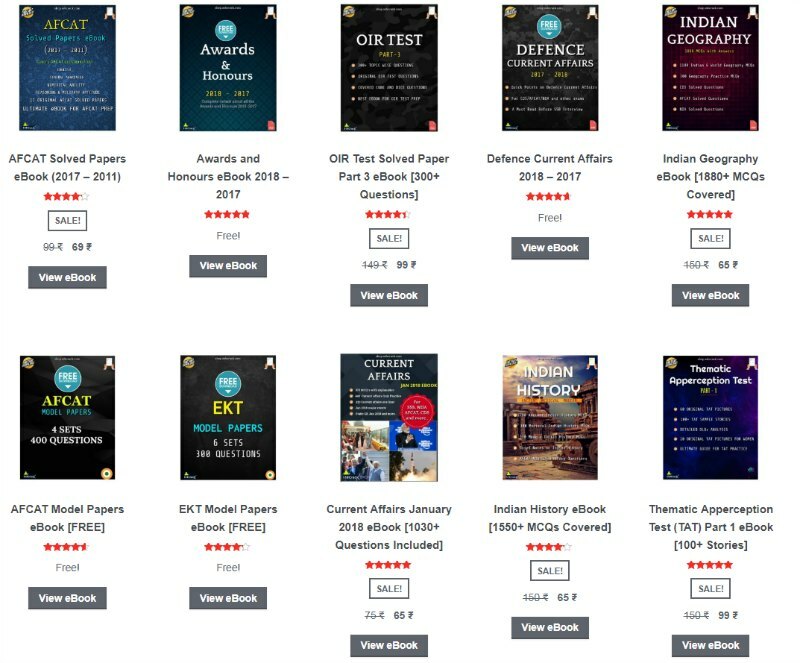 Indian Navy and Air Force are the users in Indian armed forces. 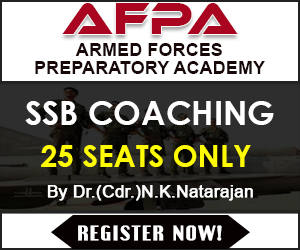 It performs the role of reconnaissance in the armed forces. Rustom – It is an unnamed combat air vehicle, a production of DRDO dedicated to all three services of Indian armed forces. The project is under progress and some top private players in defence field are bidding for its manufacturing deal. This UAV has come with wheels which makes its take-off and landing a bit ahead of Nishant. Its variant Rustom -2 is also under progress with more specification and durability. The AURA is another production of DRDO. 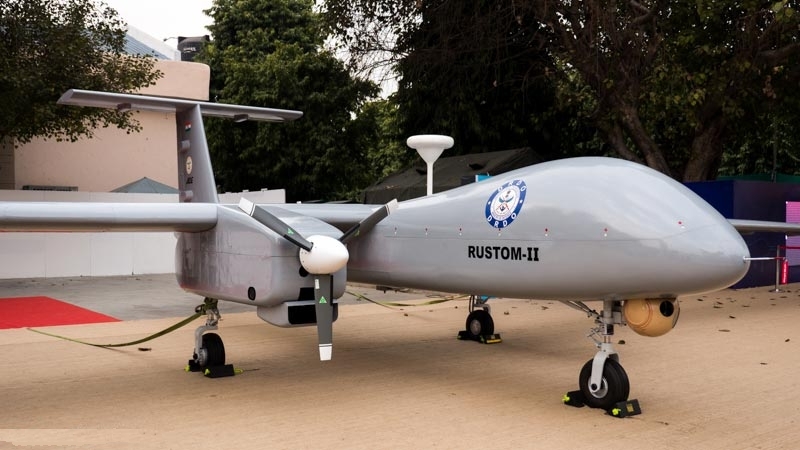 This UAV is under progress and is aimed to service for Indian Air Force. It will be able to have superiorities like bomb dropping, missile releasing and other attacking tasks. Its external design resembles with B-2 bomber. While UAV Pawan is also under contacts. India’s DRDO and Israeli firms are under contracts for its construction. The Indian government has also shown its interest in the US made unnamed aircraft, Predator. While Indian Air Force has contacted US firms for Avenger, which has a flight period of 18 hours and can fly at an altitude of 50,000 ft. India’s interest and US’s support for India for induction in MTCR is a makes a way for both the nation to tie more bonds.